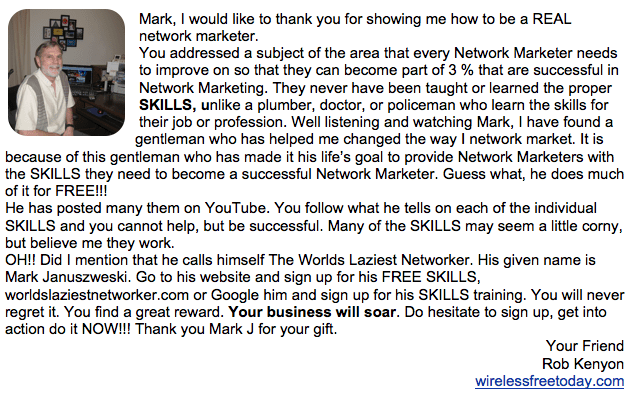 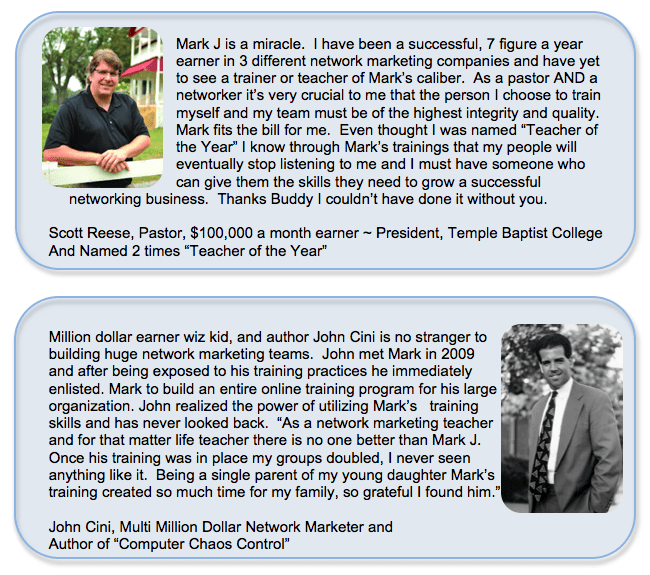 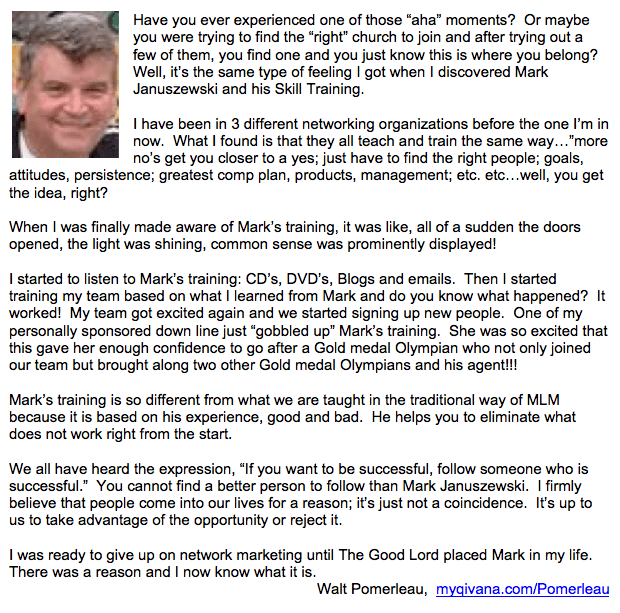 Next Training Session for Network Marketing Skills by Mark J Coming Soon! 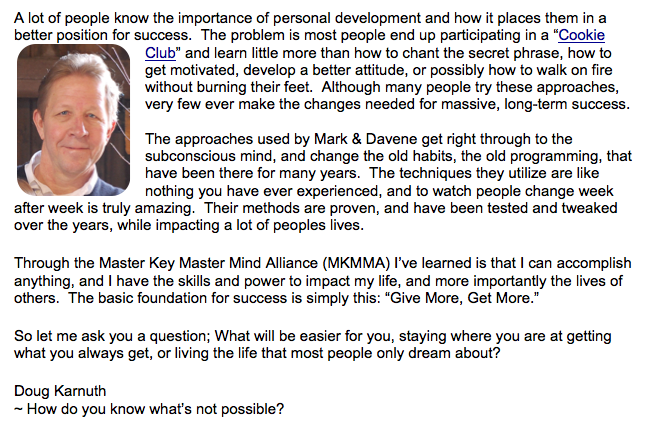 Enter your Name and Best Email to get on the list today! 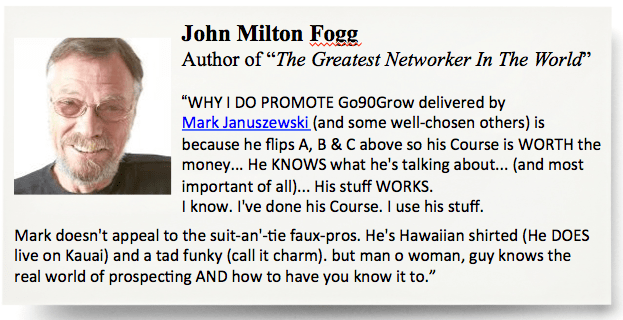 See Why Everyone Loves Go90Grow!